This might be the only collaboration between a religious Zionist and a Palestinian nationalist – we agree about virtually nothing. We work with and deal with our differences without whitewashing – applying creativity, humor and imagination. This is a rare opportunity to experience in 1 hour and a quarter the fruit of a profound 2-year process among Arabs and Jews who persevere together despite blacklisting, threats, and opposition. From tension and conflict, we make theater together – the stage is our meeting point. 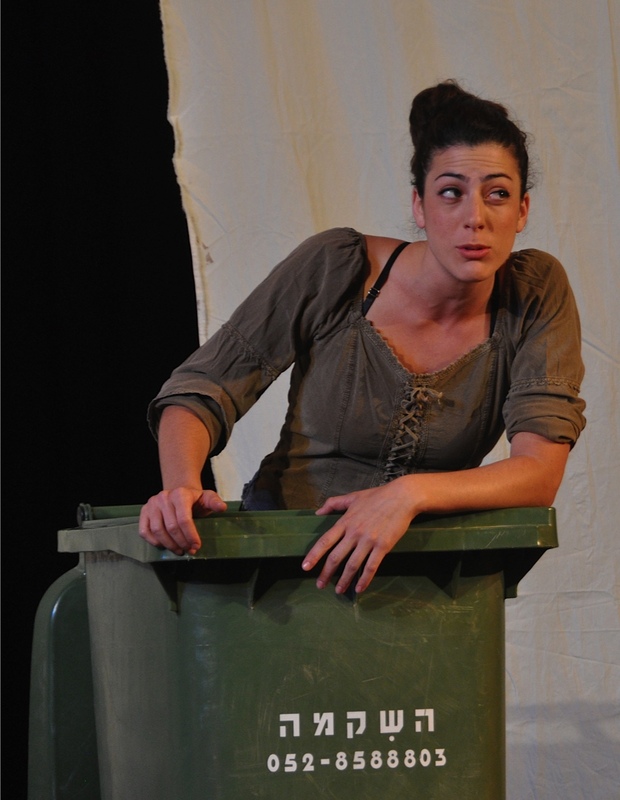 The play proposes to move on toward better Israeli and Palestinian civil society. The topic is garbage – how we trash each other and our world. We demonstrate an inclusive ecology that relates to both our human and material environment. 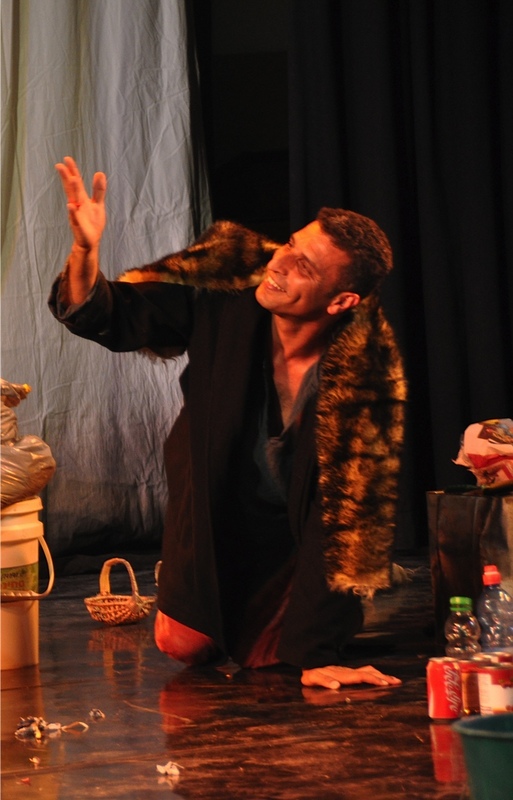 The play is in Arabic and Hebrew, beyond words, and appropriate for speakers of all human languages! Without naïveté, Take Away inspires hope. This entry was posted in Performance, Take Away and tagged Khan Theater, performance, Take-Away. Bookmark the permalink.